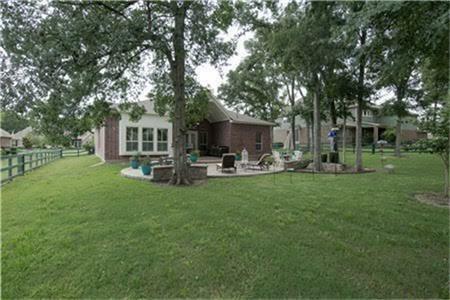 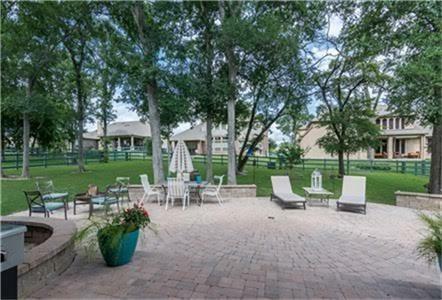 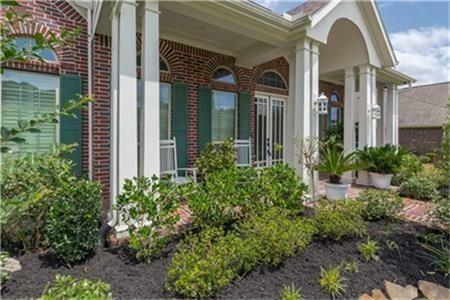 Gorgeous single family home nestled by lush landscaping and a serene environment. 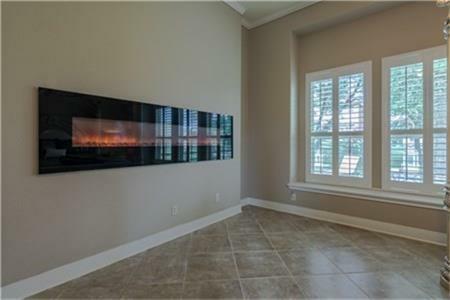 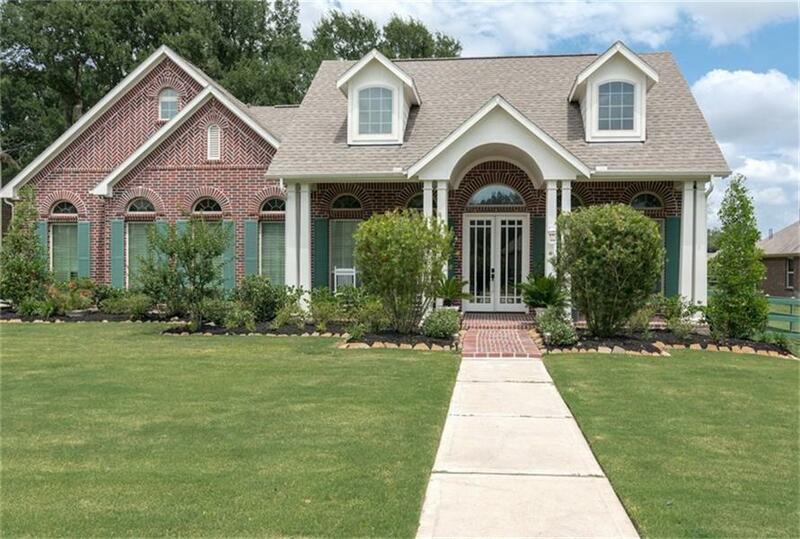 The property did not flood during Hurricane Harvey. 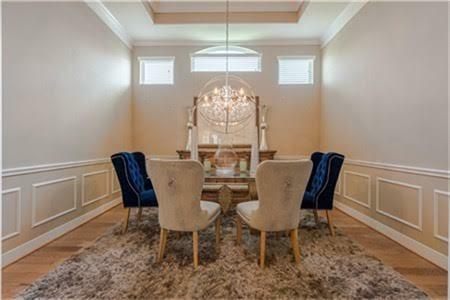 This stunning home provides a cool and regal feel throughout. 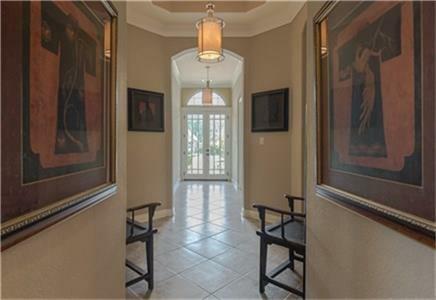 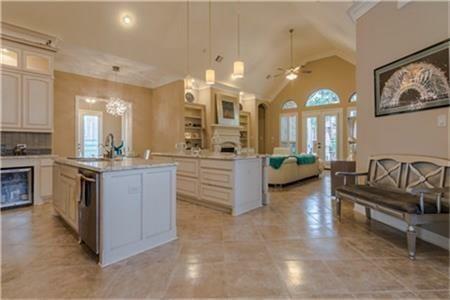 Open concept design features high ceilings, decorative arches, bay windows, and spacious living areas. 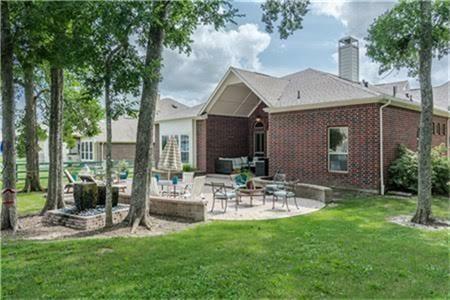 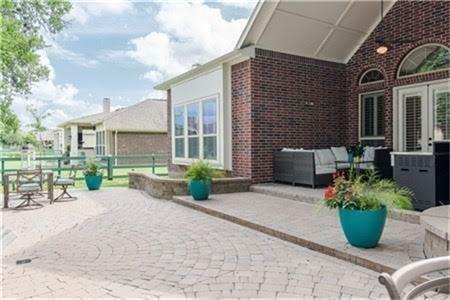 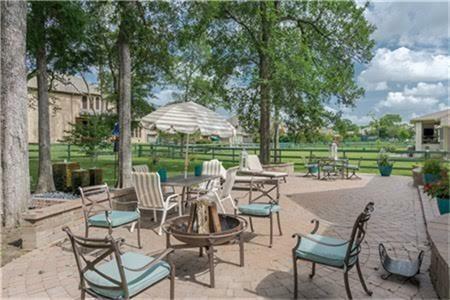 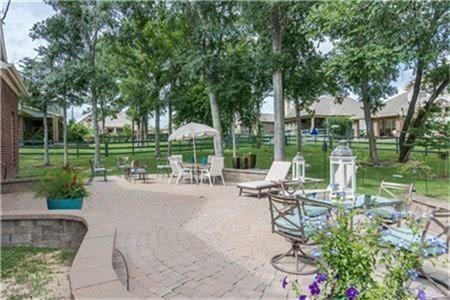 Enjoy yourself in the outdoor patio while entertaining guests. 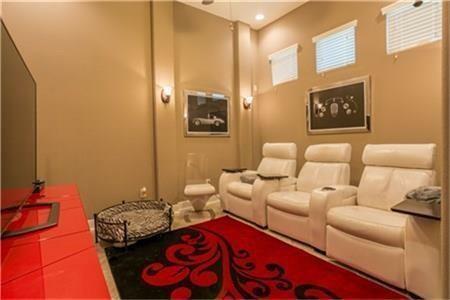 Treat yourself to a movie night in the media room. 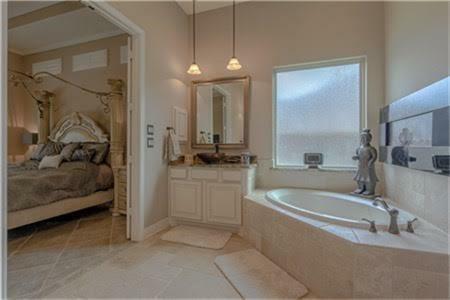 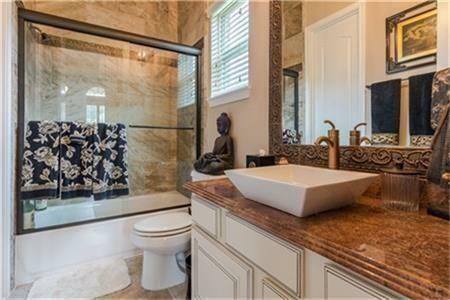 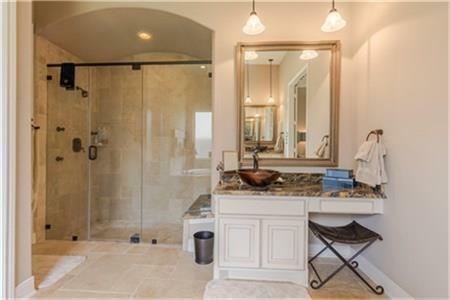 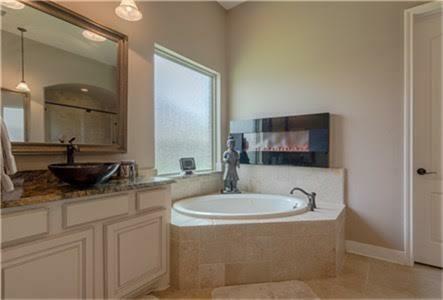 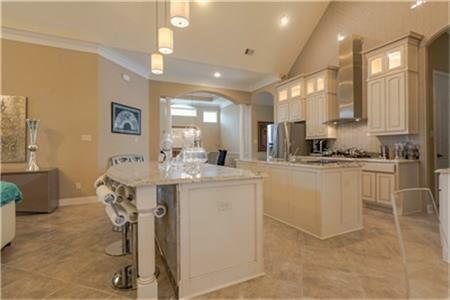 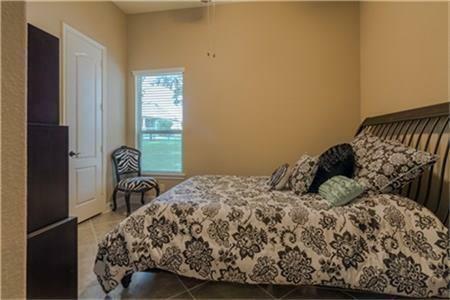 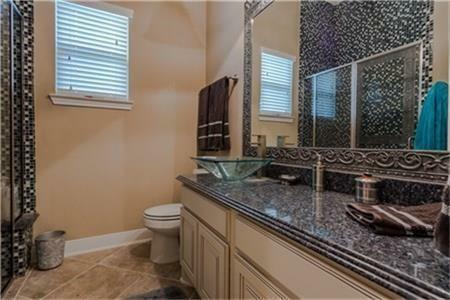 Relax in the master bath retreat and enjoy all features this home has to offer!